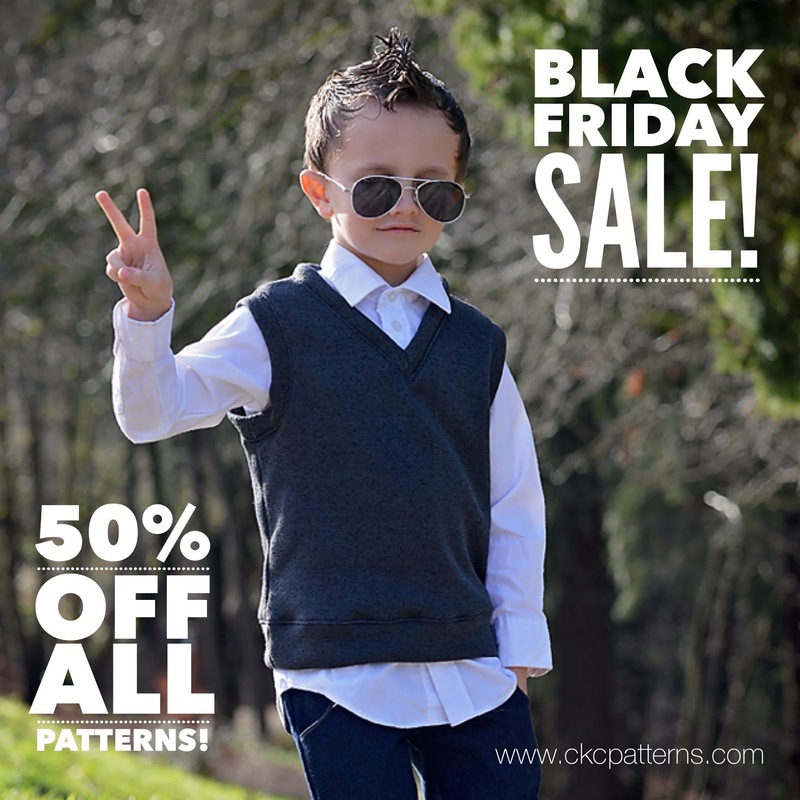 Create Kids Couture: Biggest Sale of the Year! 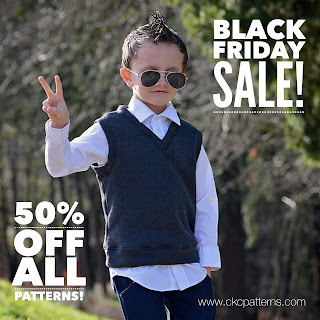 Enjoy 50% off all of our PDF sewing patterns! This is our best sale of the year and even the vault is open! No coupon code necessary. Sale ends 11/26/18. Here's your chance to load 'em up and get your sew on!